Did you take up marathoning as an adult? Chances are you’ve been training for years without even knowing it. How many calories does run commuting burn? How I’m giving refined sugar the boot! 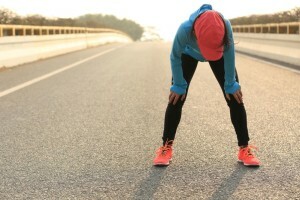 If winter derailed your running habits, prepare for a May challenge to get yourself back on track and in shape for summer. Stable, mobile joints and muscles are key for staving off injury.